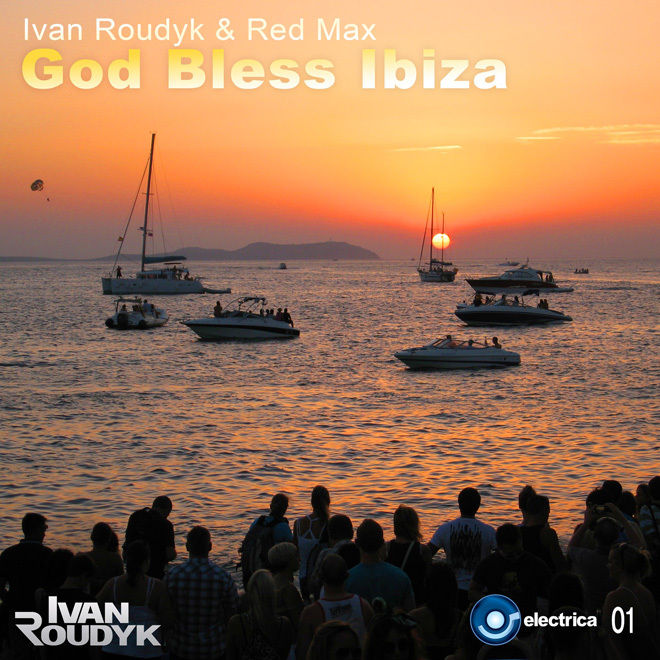 Electrica Records and Ivan Roudyk proudly present brand new magic single. 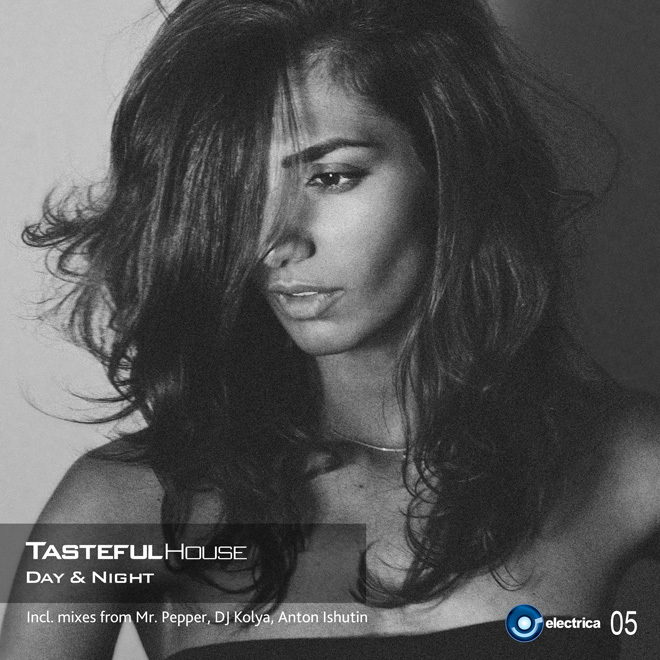 Tasteful House-Day & Night. Never before House has been so deep, thrilling and penetrative into the very heart. Definitely, Tasteful House is something more than just a music. It is set made of genuine feelings and emotions, movement that just within one hour unites both musicians and spectators with one aim: live and enjoy life in all it's in personifications. Single includes 4 mixes from great Russian Artists: Mr. Pepper, DJ Kolya, Anton Ishutin. Electrica Records and Ivan Roudyk proudly present new name: Nasta. 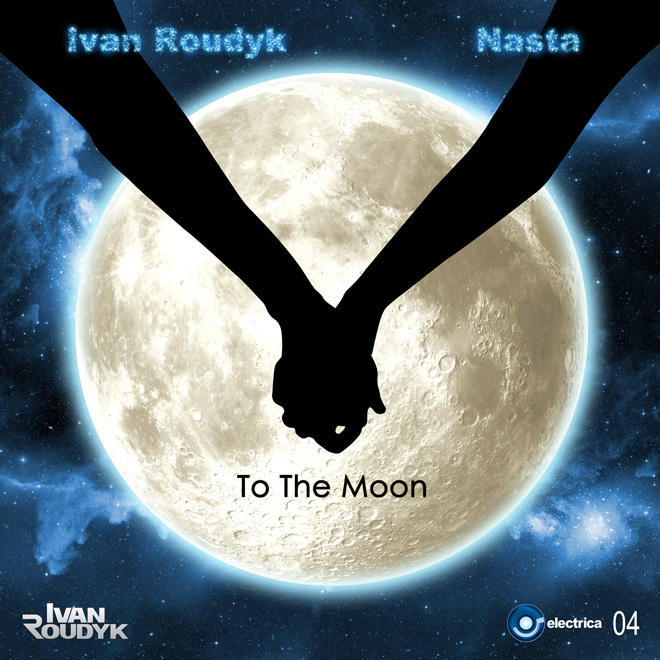 If you are looking for an amazing voice and great lyrics coupled with straight-out house music, dont miss a new single To the moon Produced by Ivan Roudyk. This special single with remixes includes 7 versions of "Someday" song. Enjoy the very different styles of music, suitable for clubs and radio DJs. Remix artists: Mart, Ollie, J-Soul, Subsneakers, DJ Shishkin & Andrey Exx. 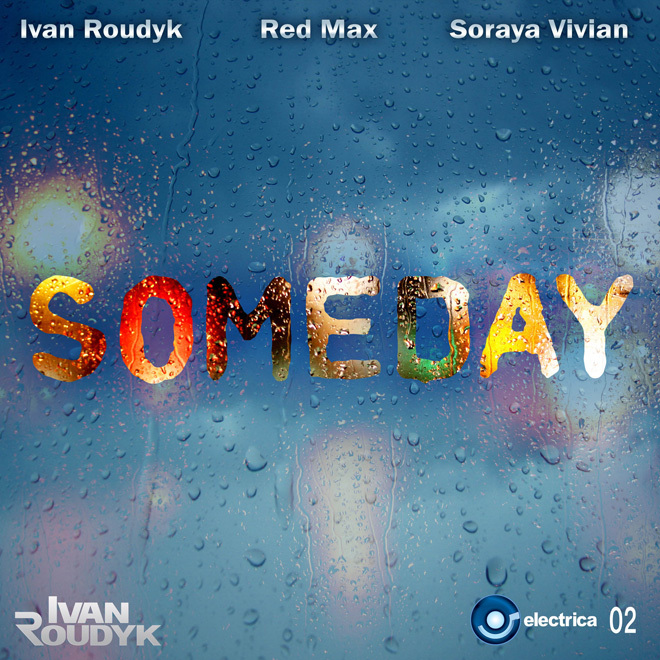 Brand New Ivan Roudyk single. Collaboration with Red Max & Soraya Vivian. Having recorded 'Aphrodisiac' with British House Diva Shena, the artist continued experimenting with vocalists from the West and this time Soraya Vivian came in his sight. A brand new single by Ivan Roudyk. Collaboration with Red Max. Powerful and Beautiful Summer Track.